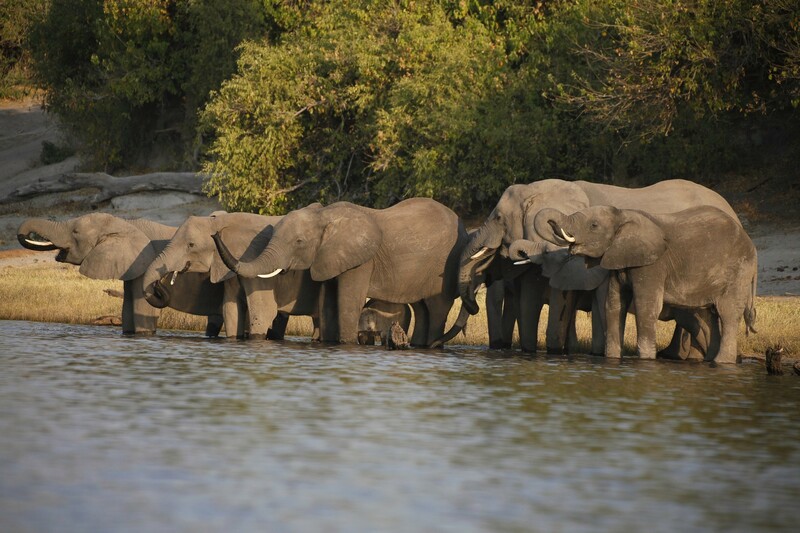 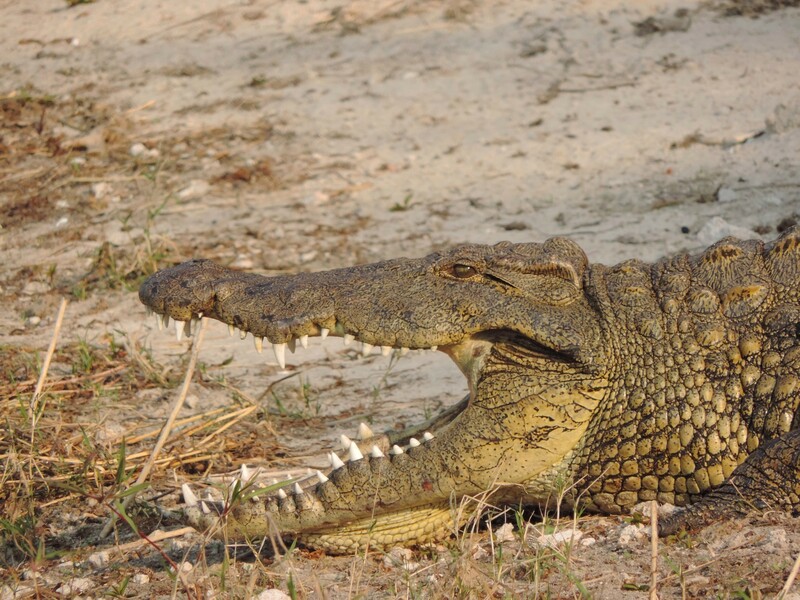 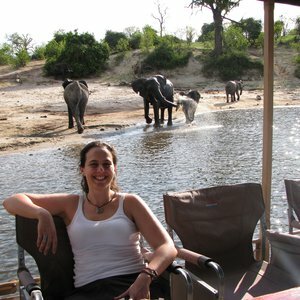 Chobe National Park covers some 10 566 square kilometers and is the second largest national park in Botswana. 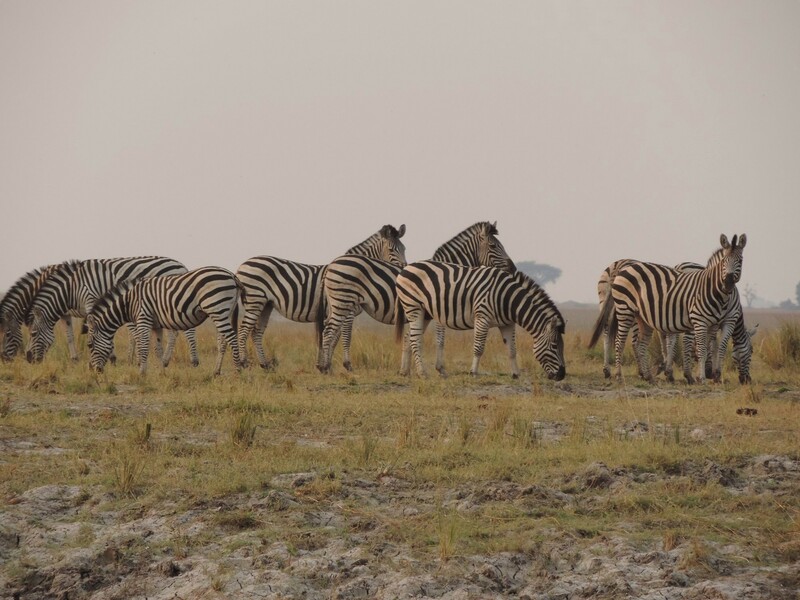 Located within close proximity of the iconic Victoria Falls, Chobe is the most frequently visited of Botswana's safari parks and makes for an easy add-on to your Victoria Falls holiday or a springboard for safaris into the rest of Botswana. 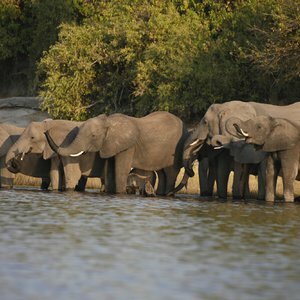 Chobe National Park is a hive of activity and is famed for the largest concentrations of elephant on the African continent. 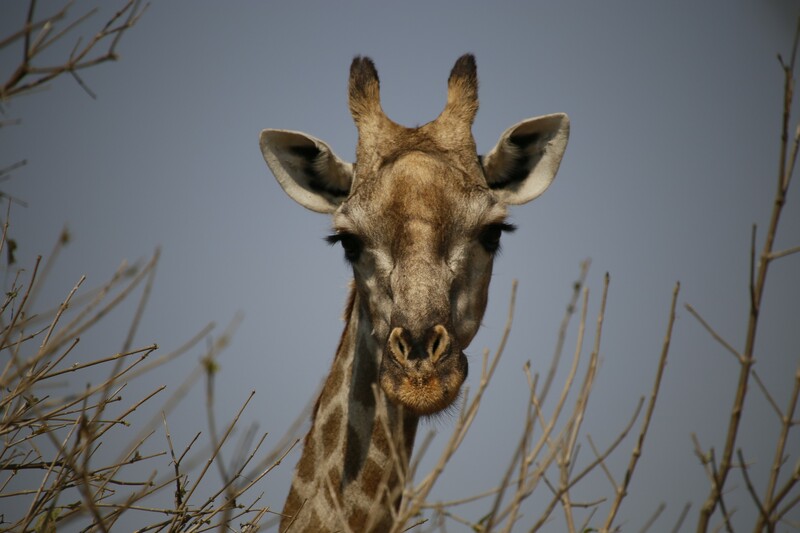 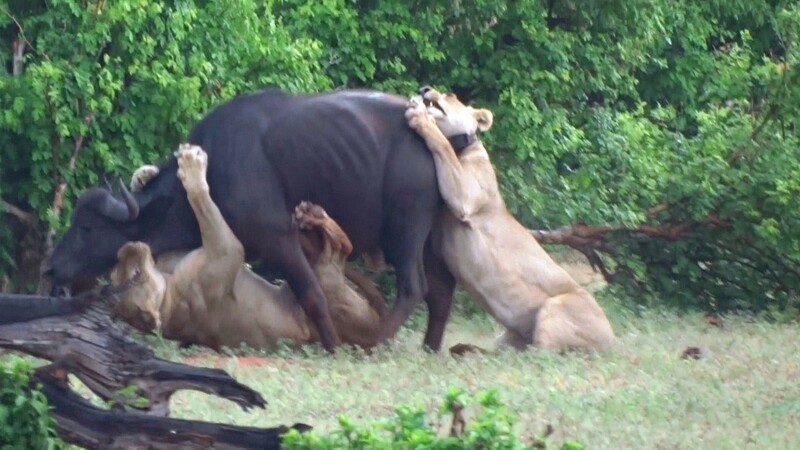 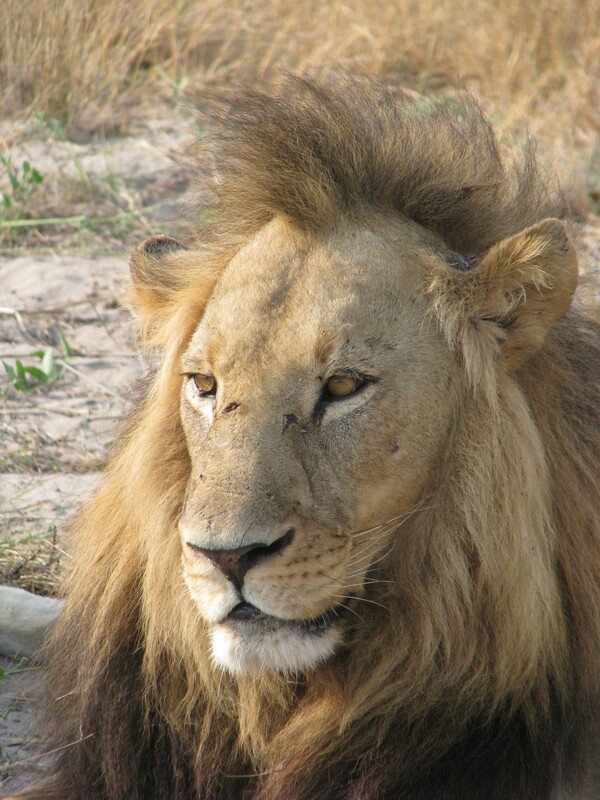 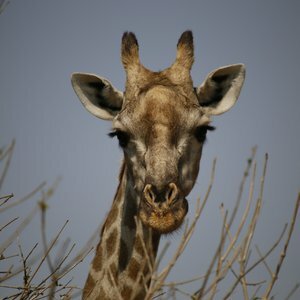 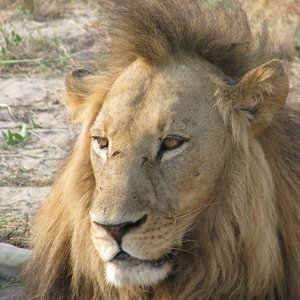 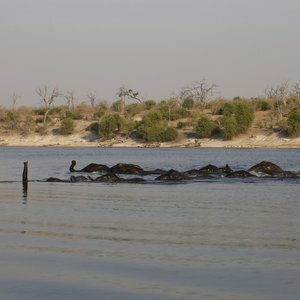 Other animals commonly sighted in Chobe include giraffe, zebra, kudu, roan, impala, warthog, bushbuck, monkey and baboons, along with the accompanying predators such as lion, leopard, hyena and jackal. 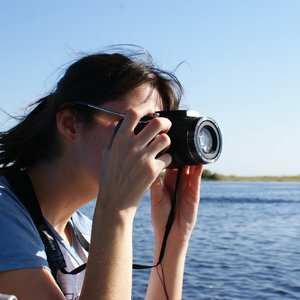 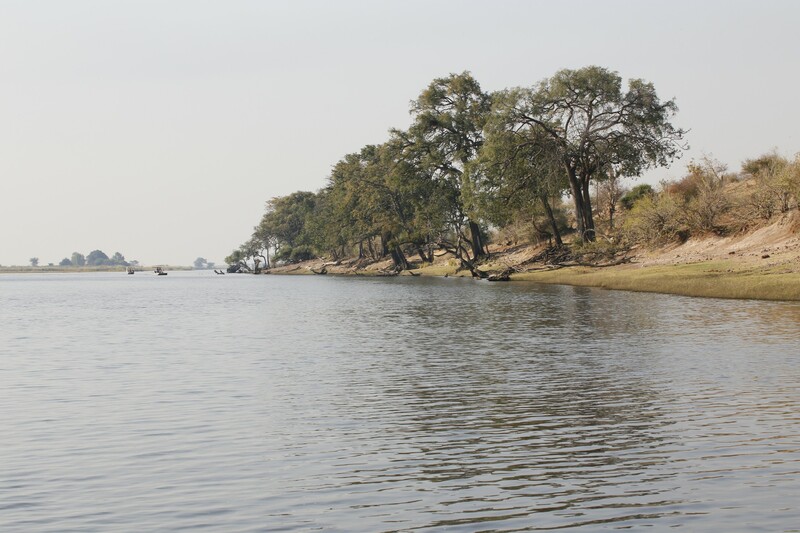 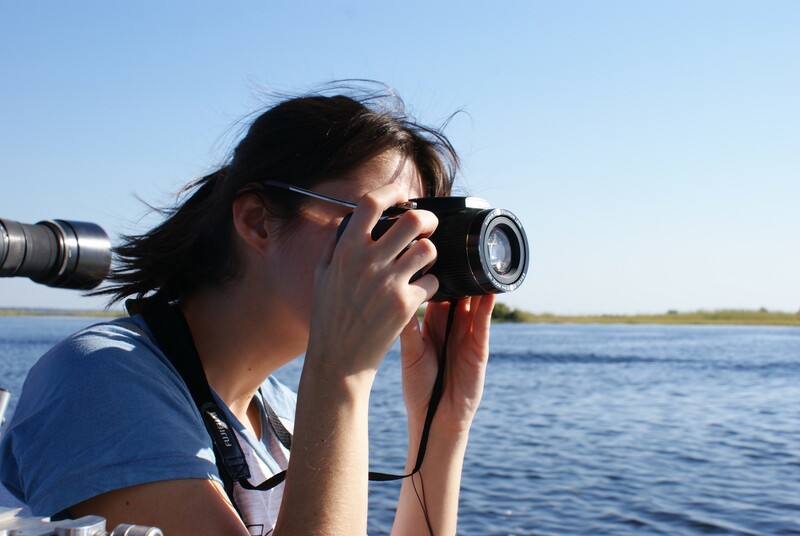 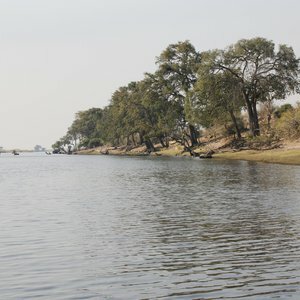 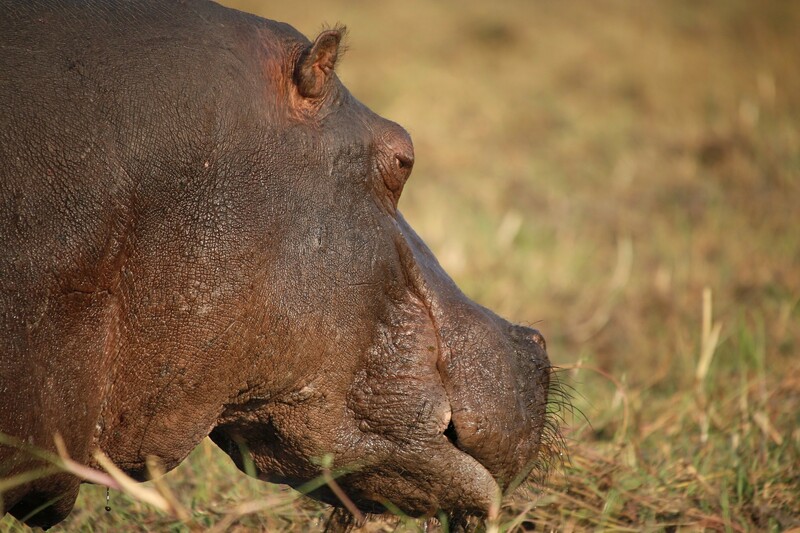 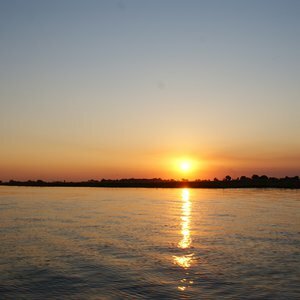 The most prominent feature of Chobe National Park is the Chobe River. 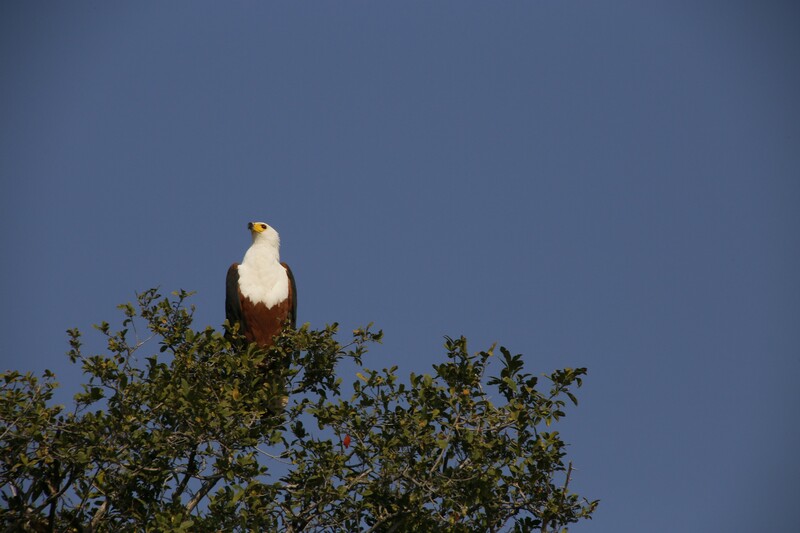 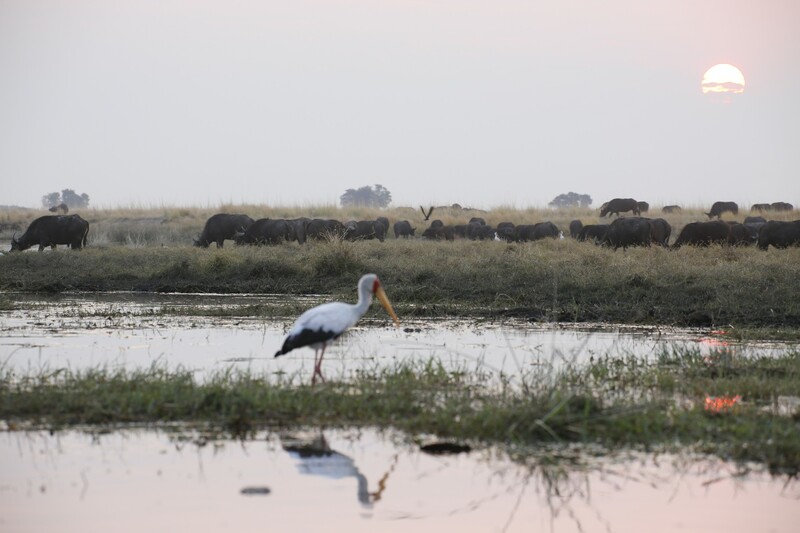 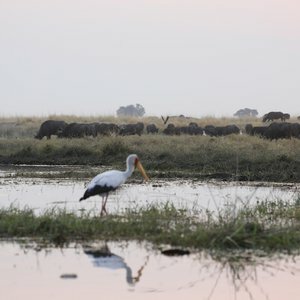 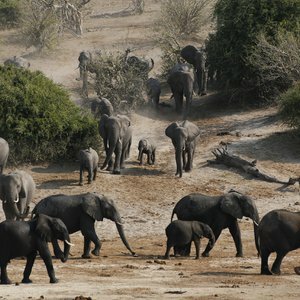 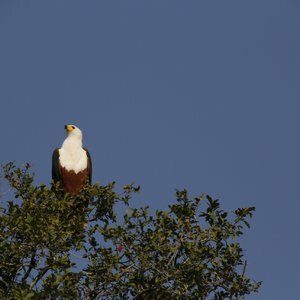 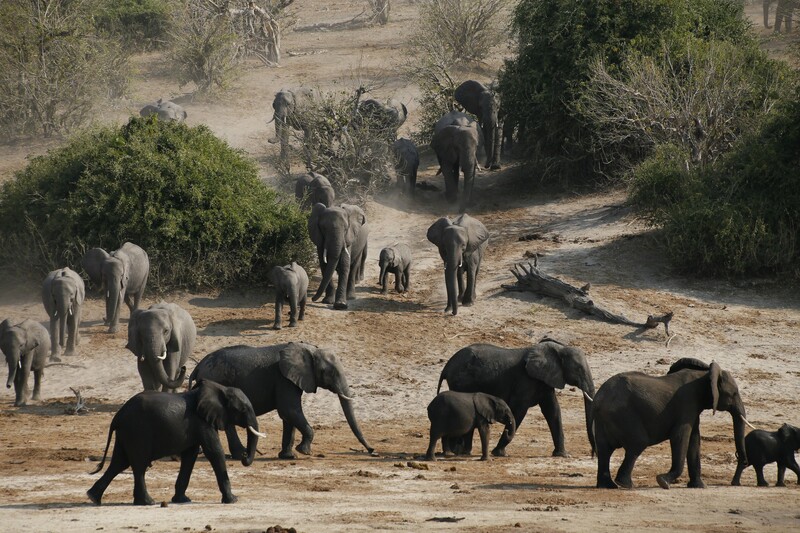 The river's lush banks attract a multitude of wildlife when the interior of Chobe National Park has dried up. 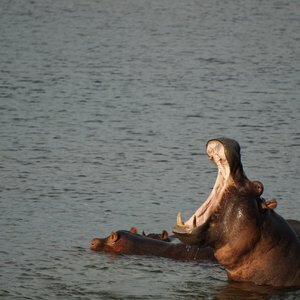 Large herds of elephant and buffalo congregate at the river, along with the added attraction of a host of bird species, pods of hippo and gigantic crocodiles. 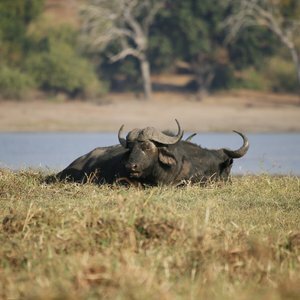 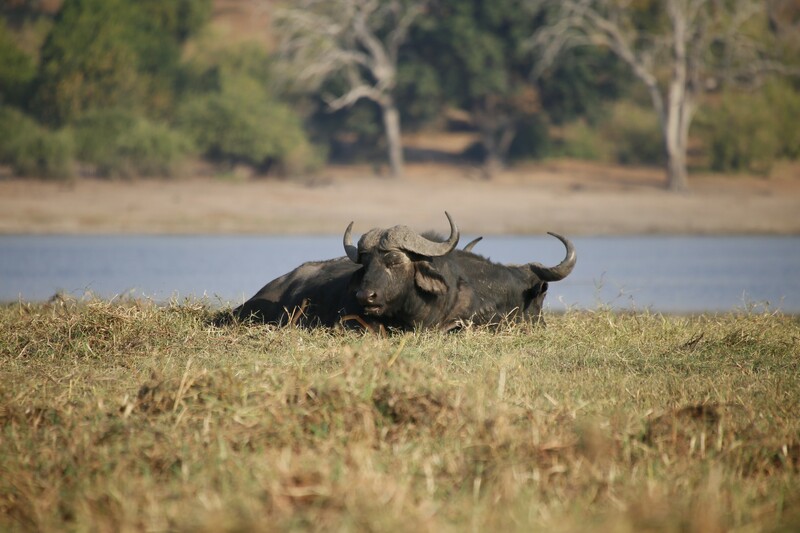 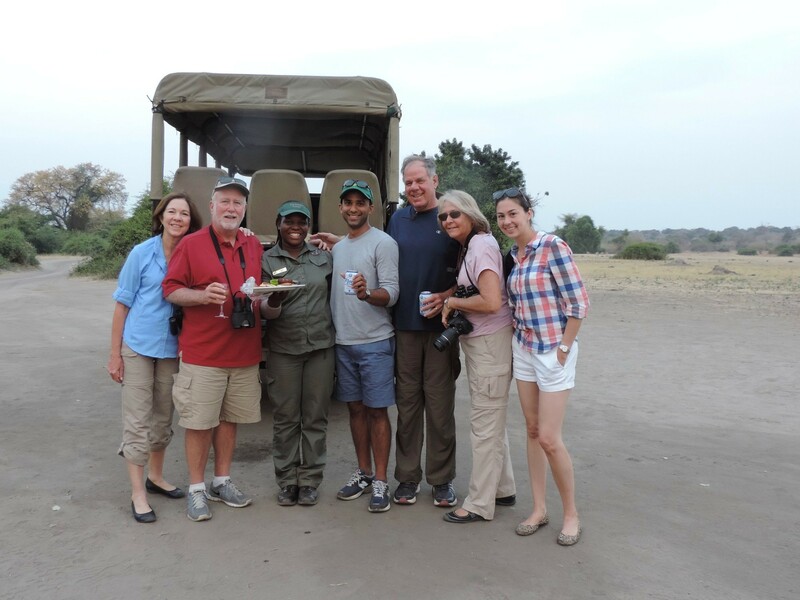 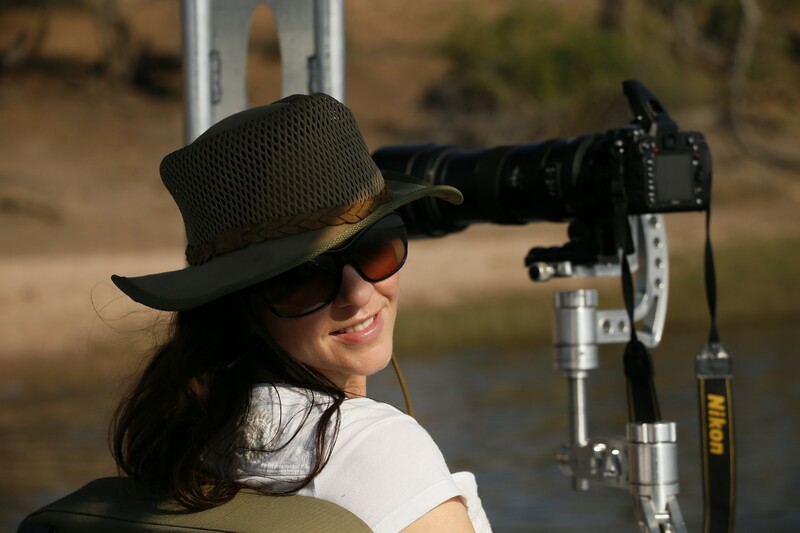 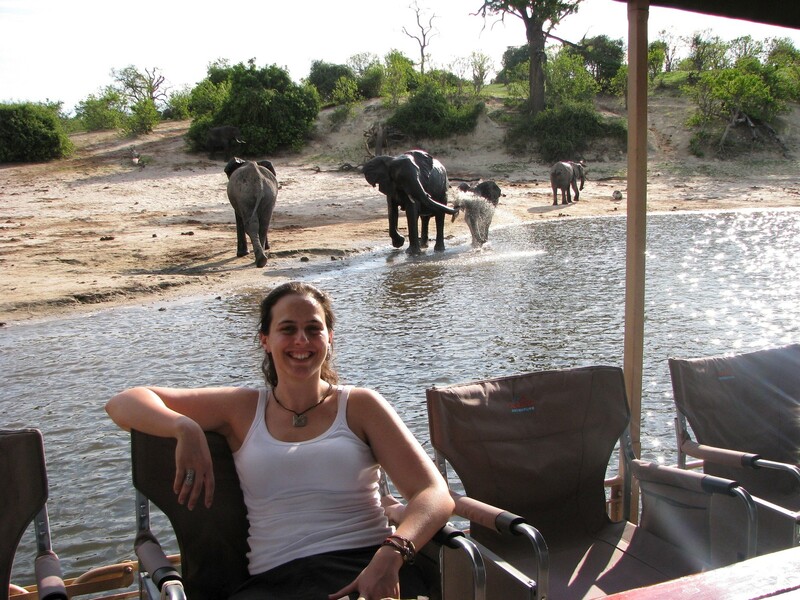 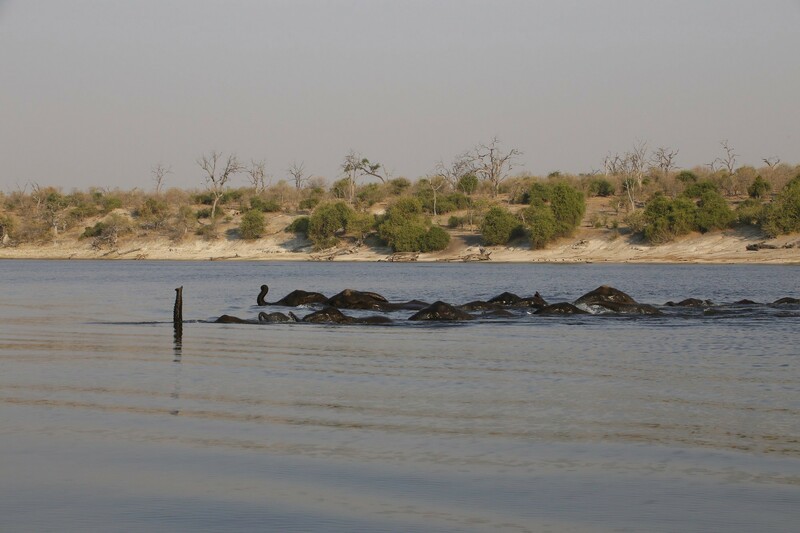 Chobe National Park offers an excellent combination of water based and land based safari alternatives, with many of the lodges located on the banks of the Chobe River, overlooking the floodplains of Sedudu Island and onwards to Namibia. 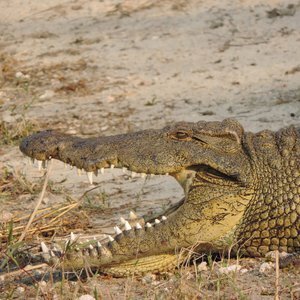 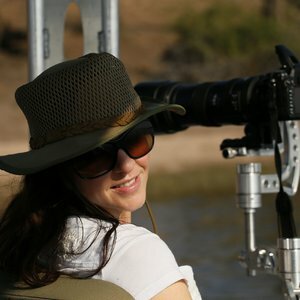 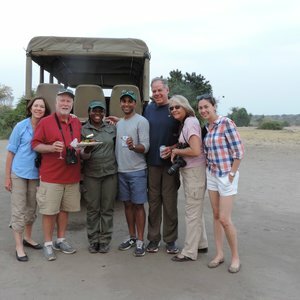 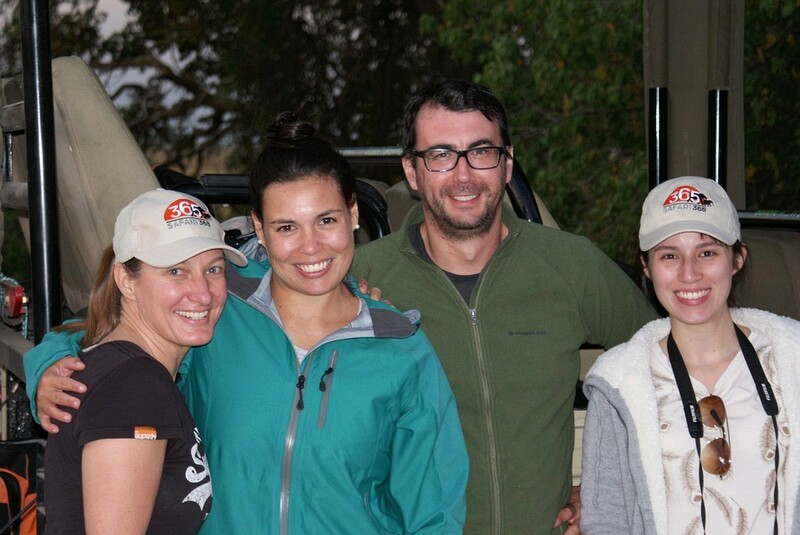 We regard the Chobe as a very good entry park to the Botswana safari circuit, but need to emphasis that Chobe sees many tourists in comparison to other safari destinations. 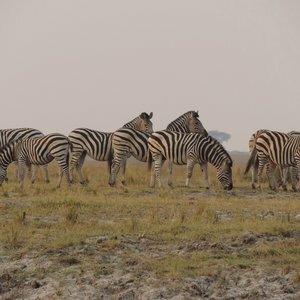 It is for this reason we usually recommend visiting Chobe at the beginning of your safari, and not after you have experienced the greater solitude of some alternate safari destinations in Botswana. 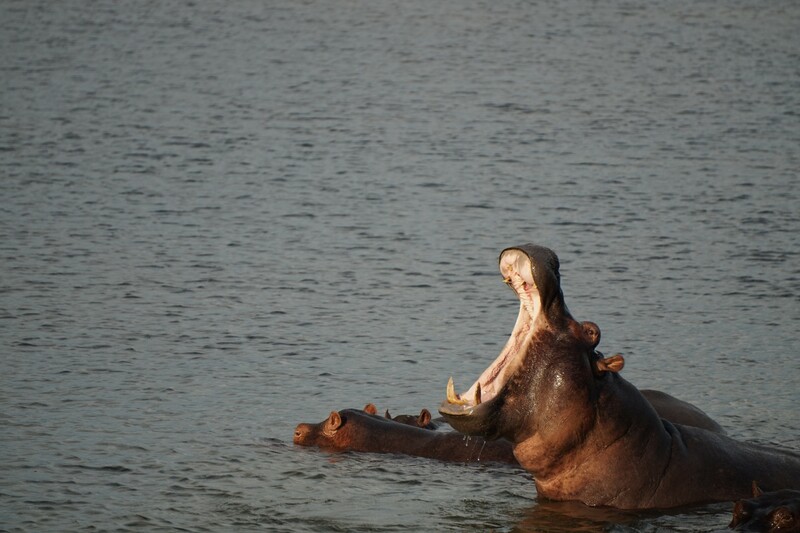 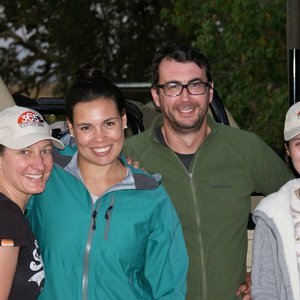 Ngoma Safari Lodge offers a smaller, intimate lodge experience. 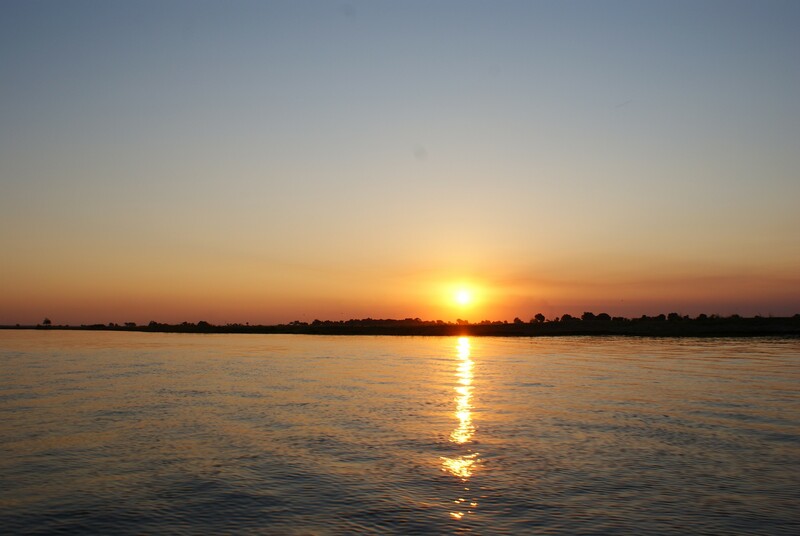 Cruise down the Chobe River in Botswana on this luxury houseboat.